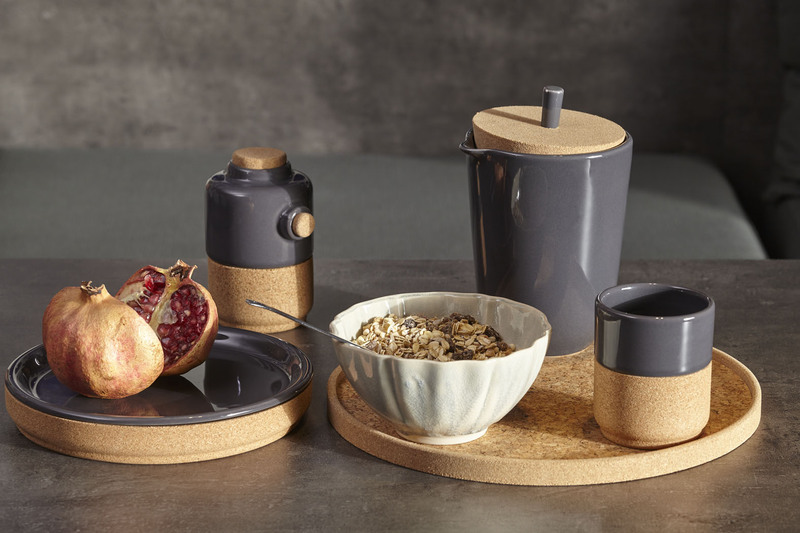 Alma Gémea is a collection that harmoniously combines cork and stoneware, two important materials of the national tradition. 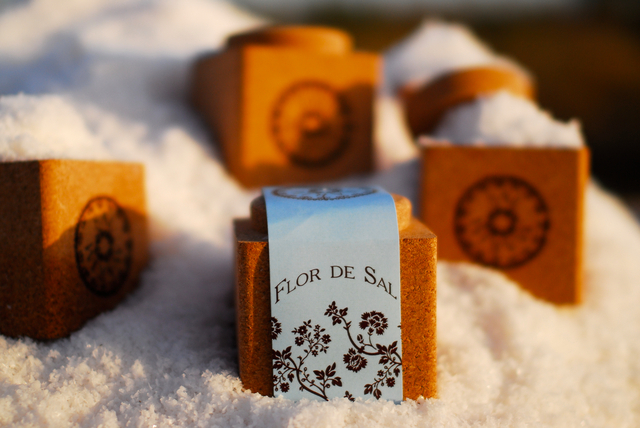 It is handcrafted salt packaging made of cork which keeps fleur de sel and ensures it does not gain moisture over time. 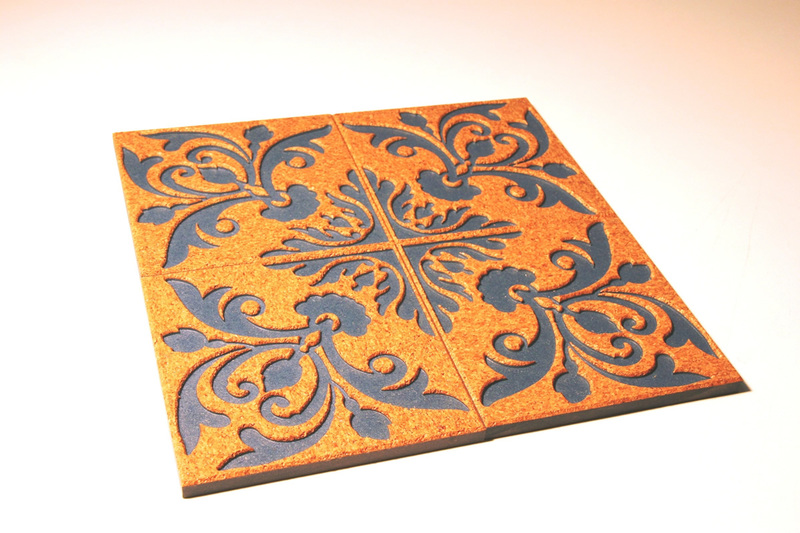 It is called Cortilejo and is the marriage of two Portuguese products: cork and tiles. 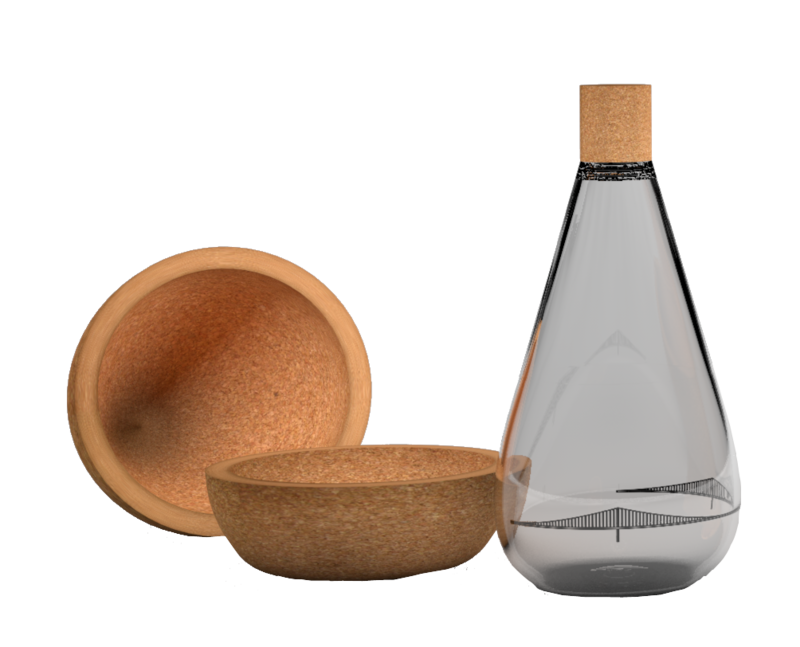 Aqua, designed by Minerva Loos, is a cork container for tap water and it won the "drink tap water with confidence" competition, run by the water and wastewater regulatory authority (ERSAR), APCOR and the National Association of Designers (AND), with the collaboration of the Faculty of Architecture of Lisbon University (FAUL). 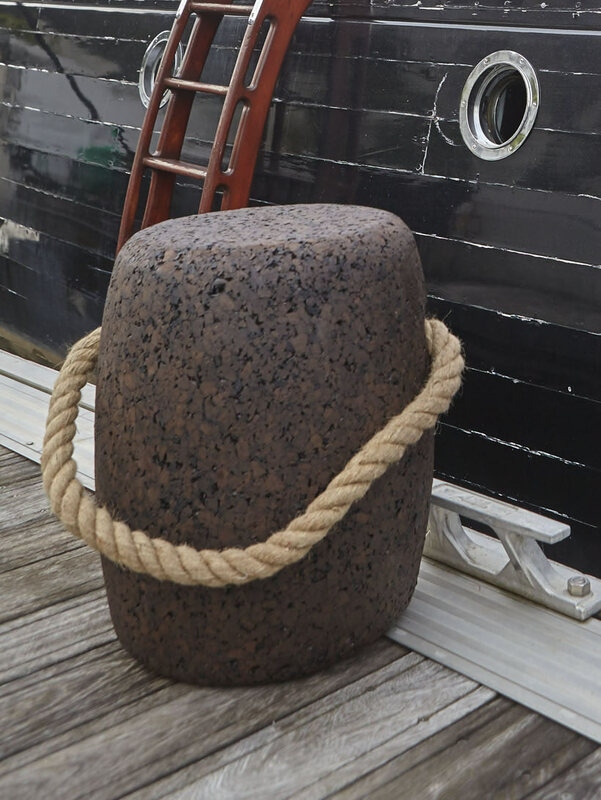 It is a small stool, but can also be a table, inspired on the barrels of wine, made with expanded pure cork agglomerate. 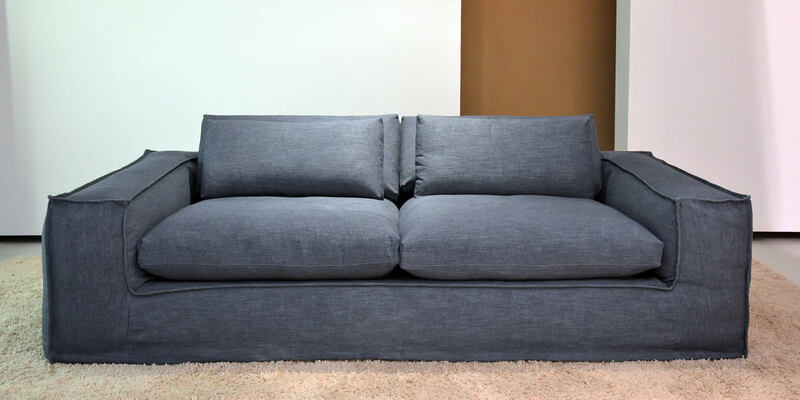 Botaca, a Portuguese designer furniture company with factory in Coimbra, invests in the production of sustainable products from recycled materials. 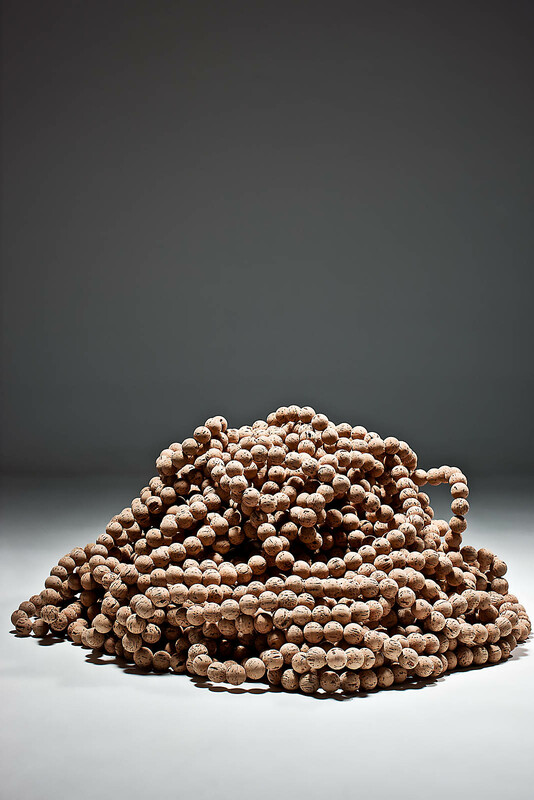 Algodão Doce was born in 2013 and it is a sofa made from cork agglomerate. The designer Ana Mestre studied cork in her PhD and this material is the base of Corque Design, a cork furniture and accessories brand that was set up in 2009. 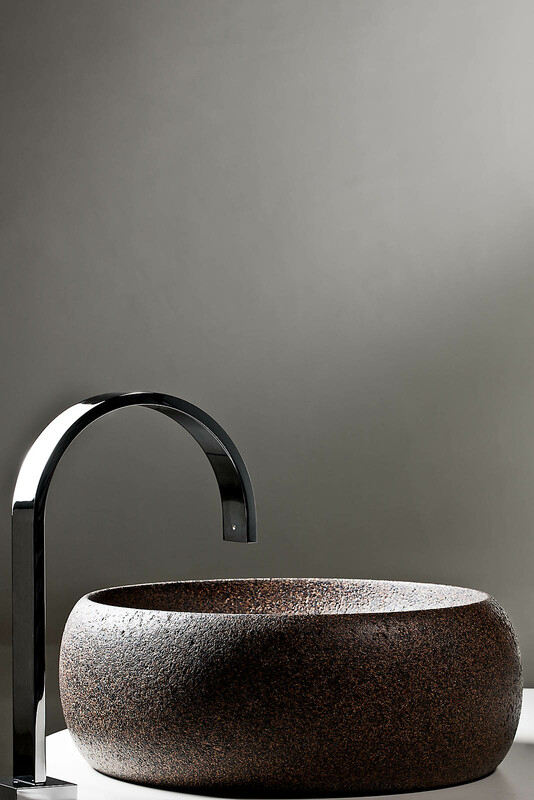 Hand basins, soap dishes, cups and carpets. Everything in cork. Alzira Peixoto and Carlos Mendonça created the Cork colection in 2004, with two types of cork: pure cork agglomerate and a mixture of cork and rubber with a finish that gives the necessary protection and resistance for such a specific use.